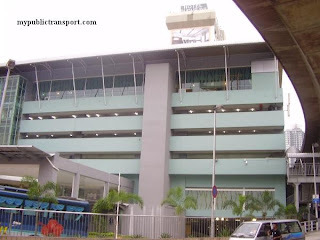 Segamat express bus terminal Located at Jalan Kolam Air, Segamat. It is near to Segamat intercity train station. Location Map of Segamat Express Bus Terminal. waktu bas gerak tu... setiap hari sama kan? Hi, yes but you can always check the schedule before your journey. ke Klang tak ada ke? 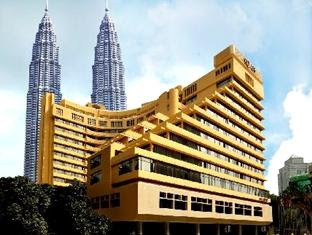 Hi, there is, you can check using the booking tool on our site. 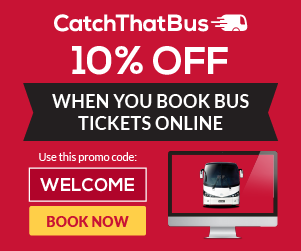 Hi, you can use the booking tool on our site to book the ticket online. Hi, usually it is 8am. You can always get the ticket 24 hours from our booking tool. Ada x bas dari batu pahat ke klia2? bas dari segamat ke tangkak amek masa berapa lama? Hi, it should takes about 1 hour using the stages bus. 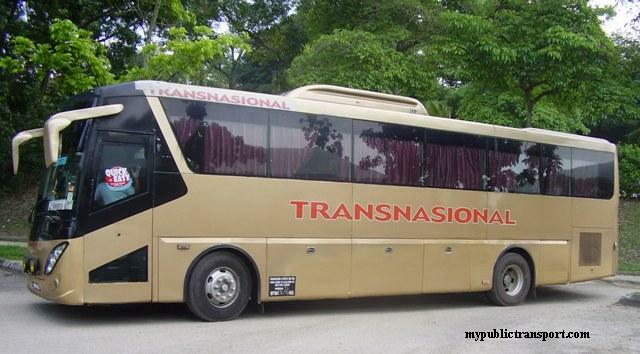 KAUNTER TIKET TUTUP KUL BRAPE??? Hi , ticket counter operation time is depends on the operator. 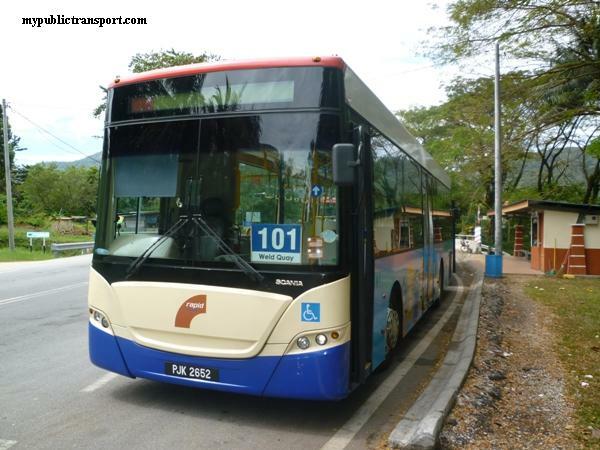 Hi, there is no direct bus between Mersing and Segamat, you can choose Johor Bahru to Transit. Hi, you can book the ticket using the booking tool on top of our site. why is the schedule different? 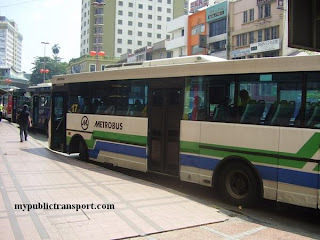 here it says that there's a lot of bus going to melaka, but when i search on easybook there's only one. help me..
Hi, it is depends on ticket availability and schedule from time to time. waktu bas dari segamat ke kuantan memang ada masa yg ditetapkan dalam jadual 👆tersebut?Masatu terkini? Hi, you can check the schedule using the booking tool on our site. 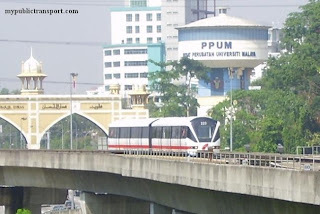 Hi, you can take Sabak Bernam Express from Puduraya. Nk tnye. 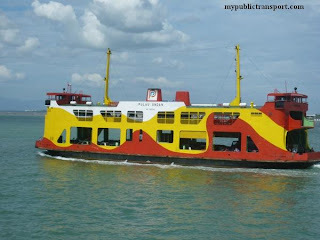 Klau sye nk bli ticket from muar to kajang. 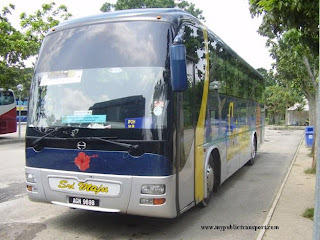 Blh ke sye bli scara online ? Yes but there is not many choice. Hi, it takes about 7-8 hours. hi,is the price stated here reliable? i mean updated? Hi, it depends on the travel days as well. You can always check the latest fares using the booking tool on top of the site. Kalau bas ke kuala lumpur, dia berhenti di terminal bersepadu selatan atau pudu? 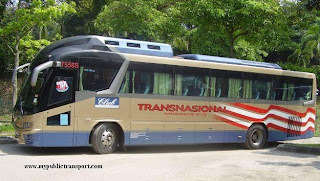 Bus from Segamat will terminates at TBS. Hi, you can check using the booking tool on the site. 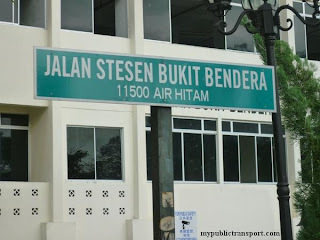 bas dr bukit jalil ke segamat ade x? 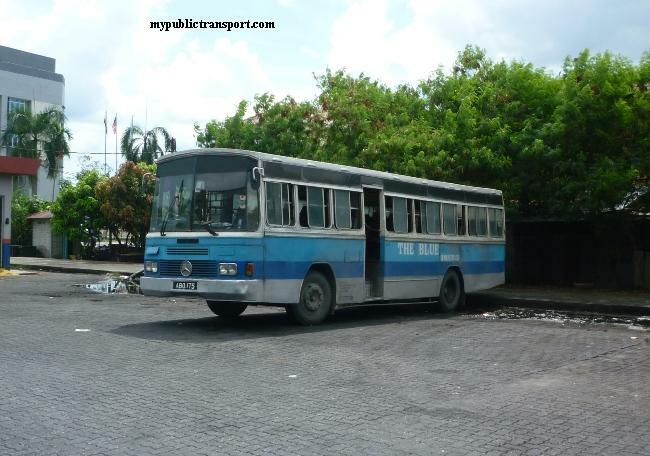 Hi, please take the bus from TBS. Hi. 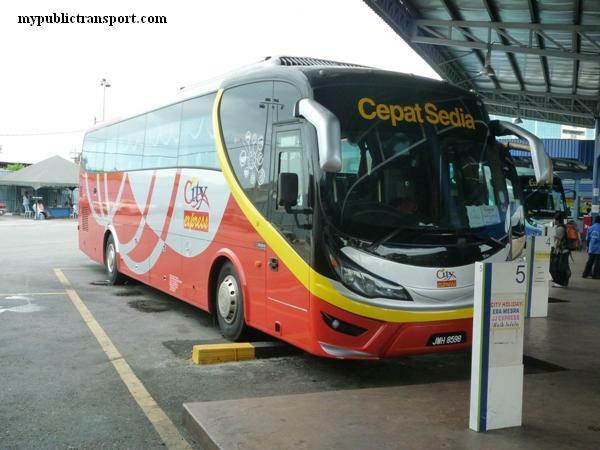 Is there any bus from segamat to klia? Hi. Nak tanya, bas paling awal dari benut ke batu pahat pukul berapa ya? Hi, it is starts from 6.00am. Hi, sorry we don't have that. 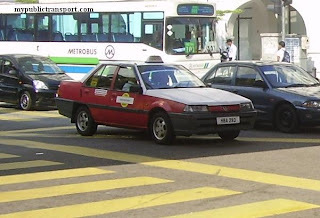 perjalanan segamat ke melaka sentral selalunya ambil masa brp jam? Hi, it is about 2 hours. Hi, no more for today. Hi, no it is still available. ada tak bas dari segamat ke pasir gudang ? Hi, yes you can check Maju or S&S International. 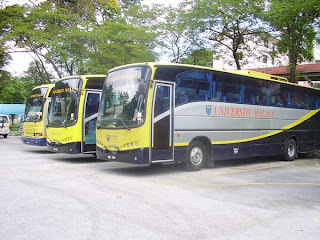 Hi, macam mana nak pergi dari Segamat ke Skudai? 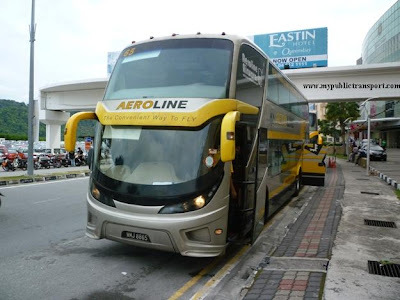 Hi, you need to take an express bus to Larkin, then take stages bus (many options) to Skudai.